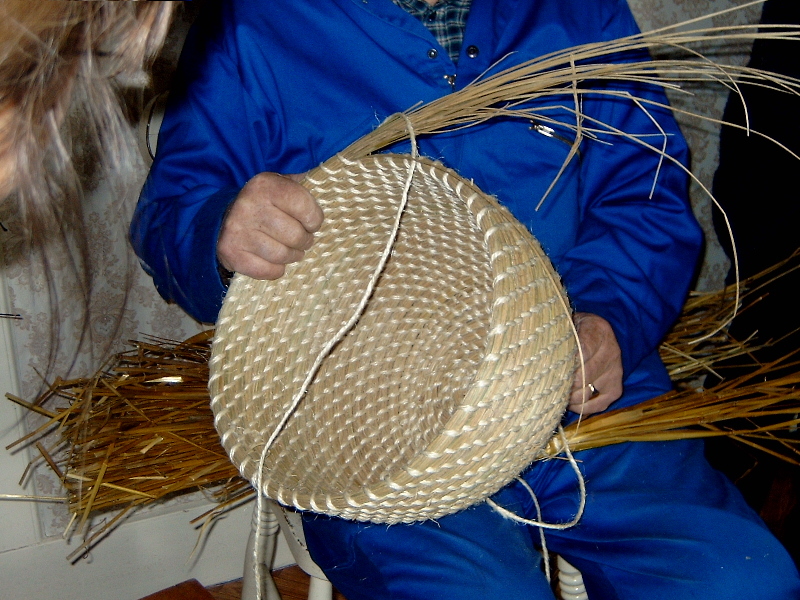 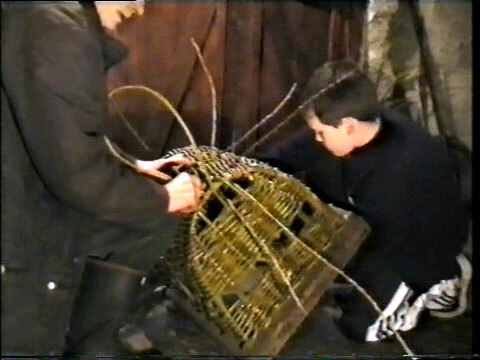 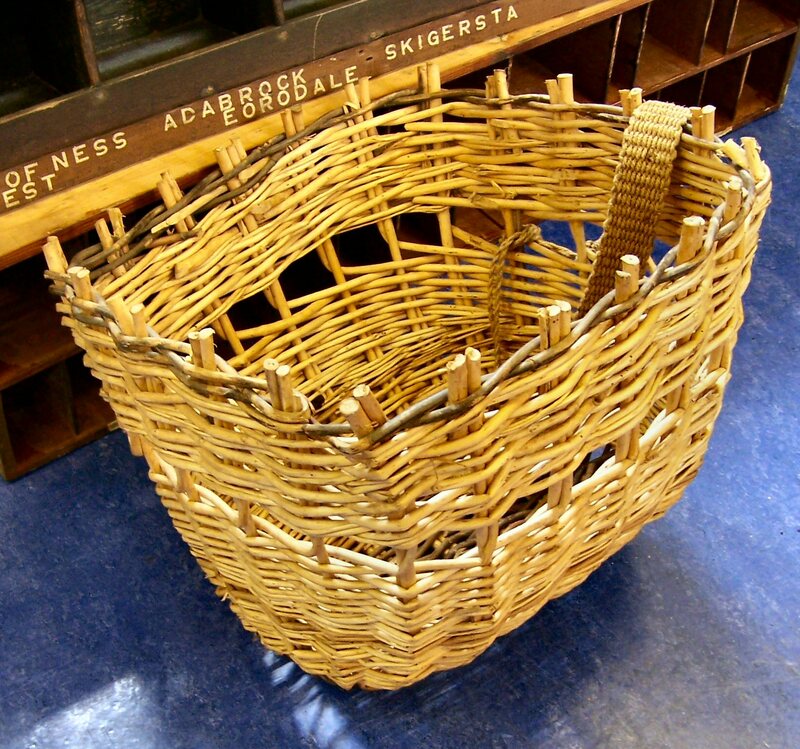 There are various methods of weaving a basket. 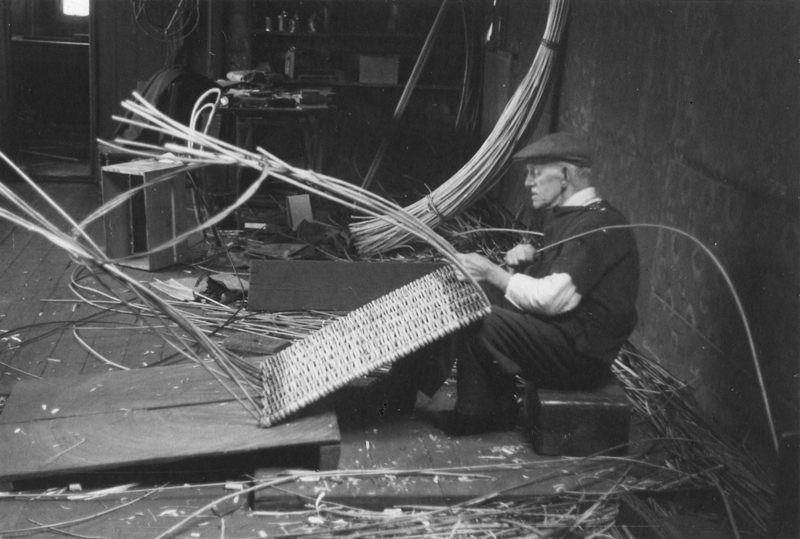 Some materials lend themselves to particular methods more than others. 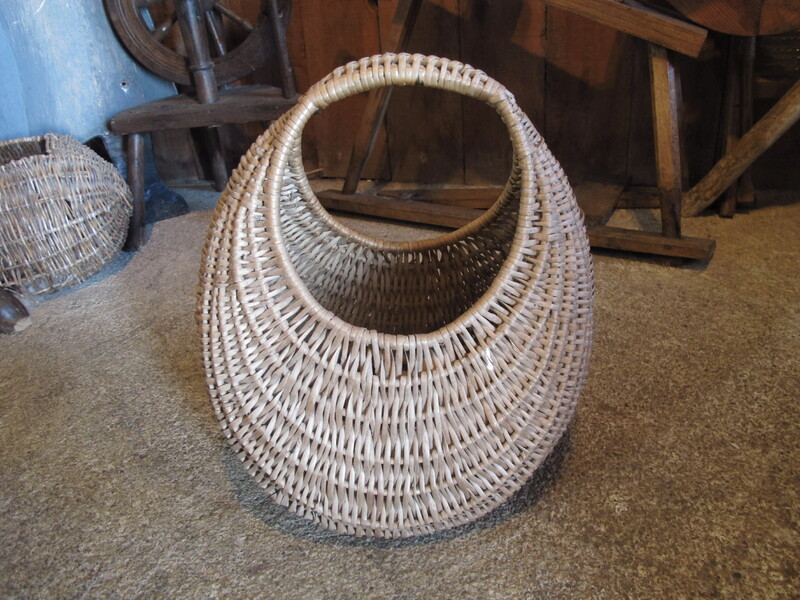 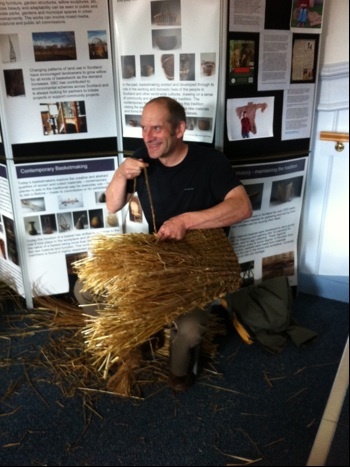 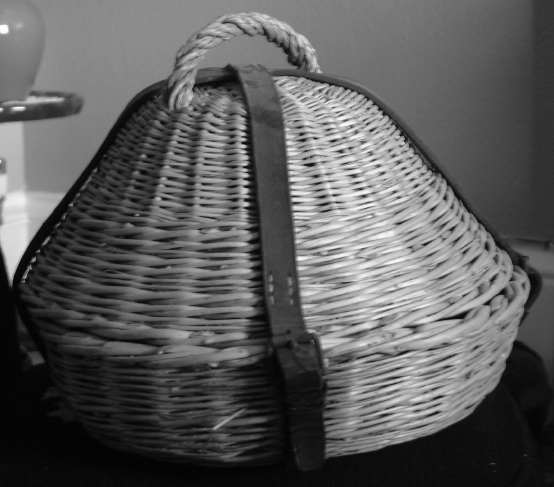 Straw for example is a soft material and is often used in a coiled basket. 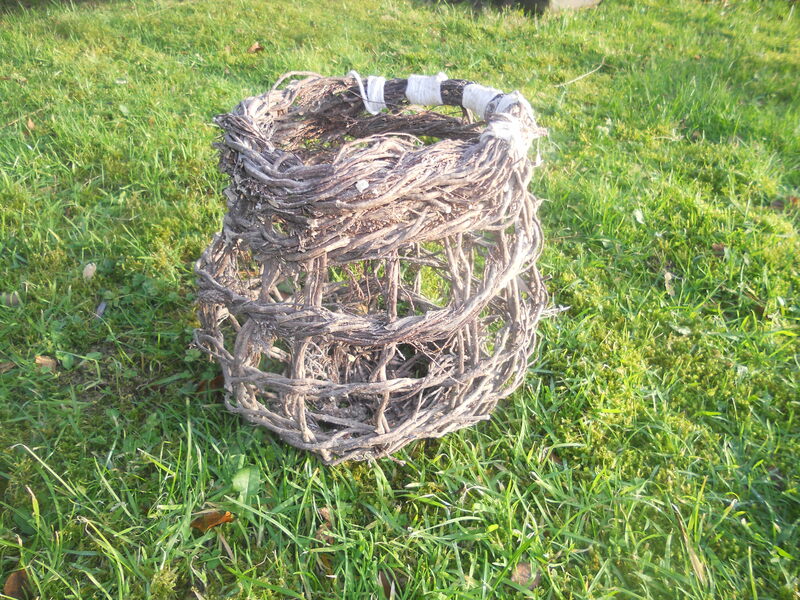 Willow has much more strength and can be used as part of the structure with thinner willow weavers filling in as well. 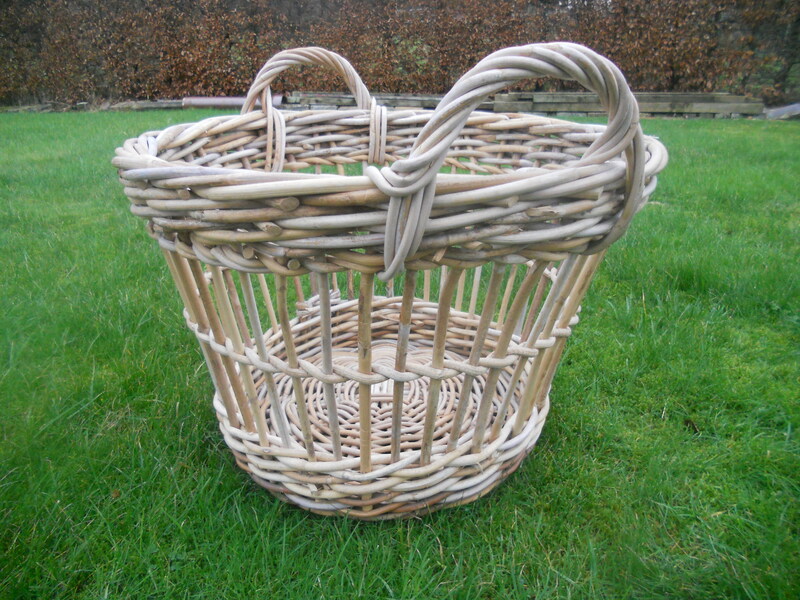 Willow is unlikely to be used in a coiled basket but will be used in creels, stake and strand, and frame baskets.